Over the last couple of months I’ve been nominated for a few awards by some very kind people who happen upon this blog. I haven’t acknowledged all of them because, quite frankly, I still don’t know what to think about all this blogging business. Recently another aspiring writer, Paula Acton, passed along this award for “Very Inspiring Blogger”. Thanks, Paula. I’ve been called a lot of things, and inspiring is a nice change of pace for me. 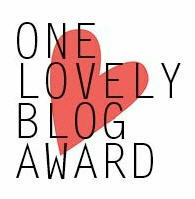 Just today, Britt Skrabanek nominated me for the “One Lovely Blog Award”. Britt is another writer that bumped into this blog somehow or another. The word “Lovely” gives me pause, of course. Hey, I’m a guy, and guys are supposed to get red-faced and look at their shoes when you say stuff like that. As part of the awards process, you’re supposed to say some things about yourself that people reading your blog don’t already know. So… here goes. My name is Tim. I used the Tee Dubya because I thought it might give me some class. I love to listen to women talking to each other, even if I don’t understand what they’re saying. I just like the sound of their voices. I love the feeling of a clean hardwood floor underneath my bare feet. My favorite late-night snack is yogurt and potato chips. I do some of my best thinking while washing the dishes. I like to break a sweat, and if I don’t get enough exercise I get cranky. The lens of my right eye is man-made. Okay. Now you know about all there is to know about me, so we’ll move it along. You’re also supposed to nominate other blogs for the award. There are so many that inspire me in one way another, and so many that I think are beautiful in their own right and methodology. I can’t get to them all, but here are some that you’ll probably enjoy, and some you’ll find downright educational. I don’t know if that’s enough nominations or mentions or whatever… but there it is. Take a look at them and see what you think. They’re all good people who are doing something constructive with their lives, and I think you can pick up some affirmation from them… or maybe just a good grin. That’s it for now. I gotta pee. Paula is a smart lady! Congrats. Congratulations Mr. Dittmer. And thank you for reading my posts. Happy weekend !!! ha ha I thought I’d call you Tim actually! Oh yeah. That came out didn’t it? And I do love the feeling of a hardwood floor in my bare feet… but it HAS to be clean. Thank you, T.W., for your shout out to my blog. 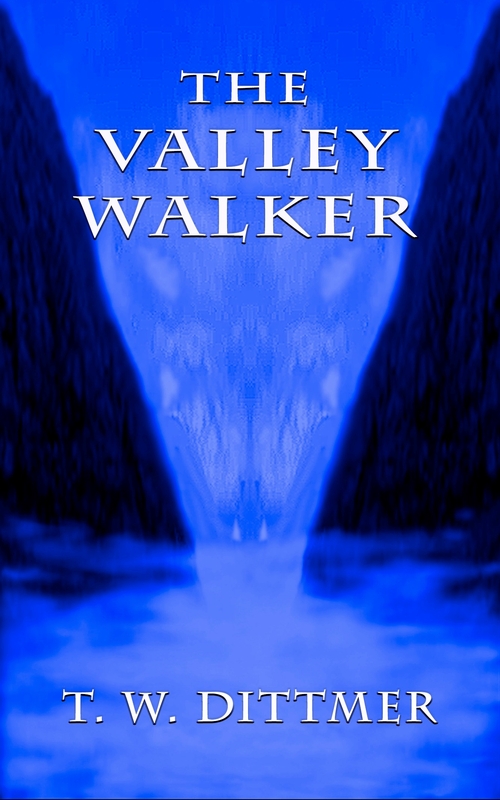 (Breezy Books) I took some time this evening to read ALL of your blog posts. I appreciated reading about your blogging and self-publishing adventures – you deserve the Very Inspiring Blogger Award. Your wife was right; the blue is better. 🙂 And the fact that you called her Sunshine and still call her Baby is all I need to know about you. You’re a good man! It’s not just a job. It’s an adventure. ;-D Thanks, Maddie. Congratulations on the awards! =D That snack of yours sounds delish, by the way. Cheers Tim! Continued success to you! Thanks, David. And to you. Thank you very much for the mention Tim, I’m very happy that you enjoy my blog – thank you too for such an informative blog yourself, with such great material. Have to also check out the blogs you suggested! Thanks again.